You made us proud Cardinal Chito! God bless! So profound! 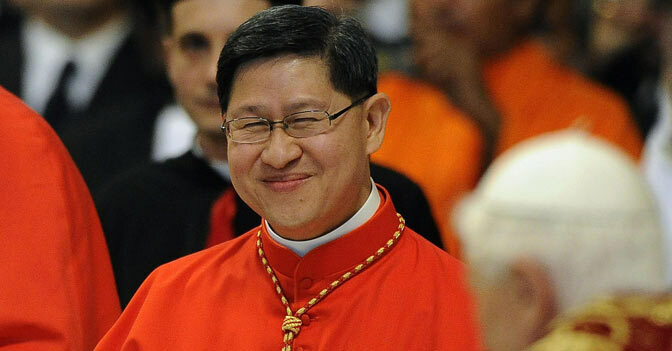 Many thanks, Cardinal Tagle, for such a Christian message. Proud to be Catholic!